If you’re a fan of Charlie Brooker, you’re going to love this. Now the platform’s newest comedy Russian Doll is already making all the right noises amongst critic, with it being dubbed “2019’s best new show to date”. Sure 2019 is still pretty fresh, but the rest of the reviews are pretty impressive too. However, everyone seems to be saying the same thing – it’s exactly like Black Mirror. Huh. Russian Doll was way more Black Mirror than I expected. 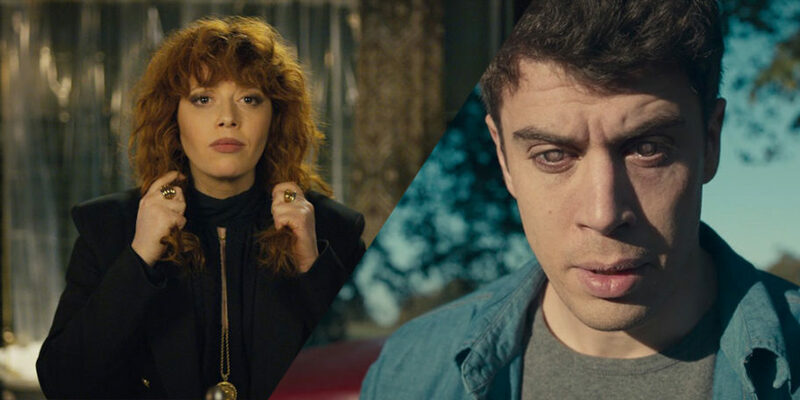 Russian Doll stars Natasha Lyonne (Orange Is The New Black, American Pie) as a woman trying to escape a party that is being thrown in her honour, but upon leaving, she is killed in a car accident, and then wakes up… back at the party. Over and over, she is killed and killed again, and each and every time she winds up back in the middle of the party she is trying to escape. Russian Doll: Season One is available to stream now.